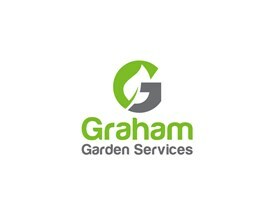 Welcome to Graham Garden Services. I provide a professional, reliable service covering the Forth Valley area and can assist in a number of areas including Lawn Mowing, Lawn Care, Edging, Hedge Trimming, Weed Control and Prevention, Turfing, Planting and General Tidy up. I take great pride in my business and customer satisfaction is paramount. As a sole trader you can expect me from initial visit right through to job completion. So whether you are looking for a one off job or regular service I would be delighted to hear from you!